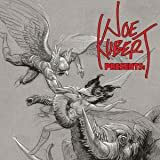 A far-ranging collection of stories from comic book legend Joe Kubert and other great talents! 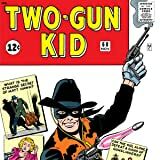 The first appearance of Matt Hawk as the Two-Gun Kid! 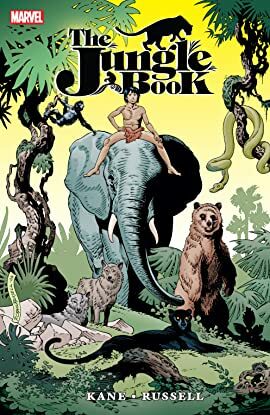 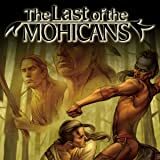 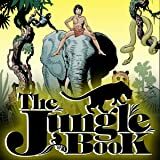 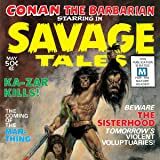 All the excitement and adventure of a thrilling American Western packed into a comic, straight from the forefathers of Marvel, Stan ‘The Man’ Lee and Jack ‘The King’ Kirby!